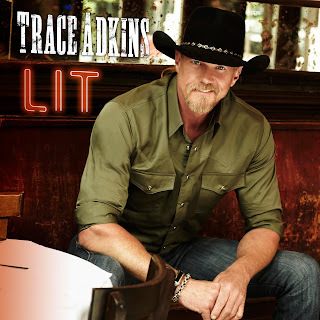 This Friday, get ready to ‘slap your grandmas’ as Trace Adkins gives his first TV performance of new single, “Lit,” during his Fox & Friends’ All American Summer Concert Series. As the big man kicks off July Fourth Weekend with this outdoor mini-concert, “Lit” will become available at iTunes and all other digital retailers and streaming partners. “Lit” was written by Mickey Jack Cones, Monty Criswell and Derek George. It follows “Jesus and Jones,” as the second single by Adkins as he makes his return to music with Wheelhouse Records (BBR Music Group). Both singles will be on Adkins’ forthcoming album release, details to be announced.